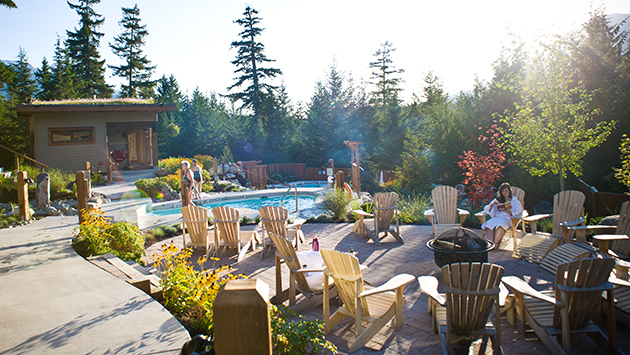 With so many ways to enjoy the great outdoors on and off the mountain in Whistler, the biggest problem our guests often face is choosing which activity to try first. Listed below are, in our opinion, some of the best activities currently on offer. So whether you wish to zipline through the trees, try out downhill mountain biking, experience white water rafting or play a round of golf, our concierge team is on hand to offer advice and make any arrangements for you. The record-breaking PEAK 2 PEAK gondola joins Whistler and Blackcomb Mountains in only 11 scenic minutes. Whistler boasts four championship golf courses. 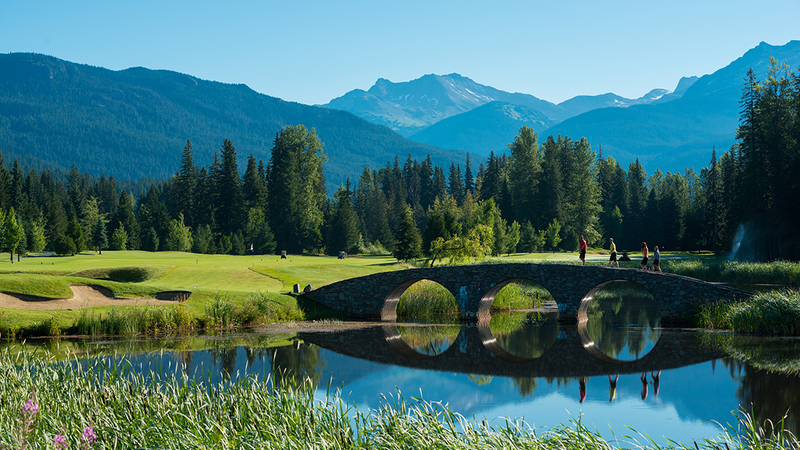 With glacier fed lakes, towering mountains, ancient cedar trees, winding creeks and majestic views, it is easy to see why Golf Digest named Whistler Canada's Number One Golf Destination. 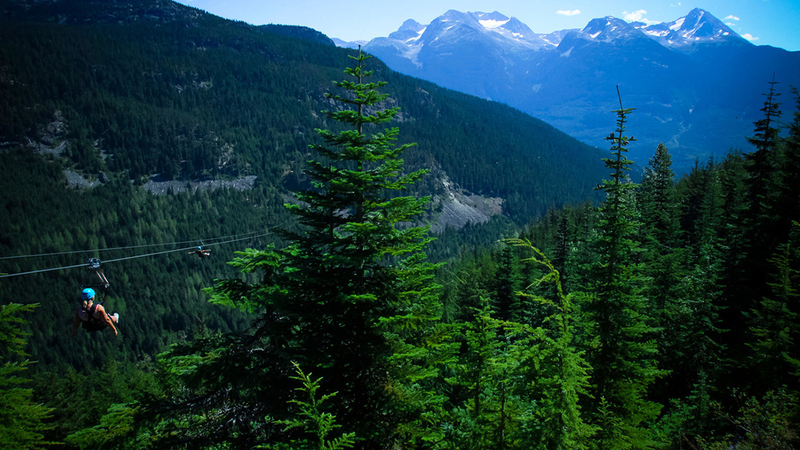 Whistler is bursting with trails, hikes, and secret pathways that can take you into a pristine natural wonderland. 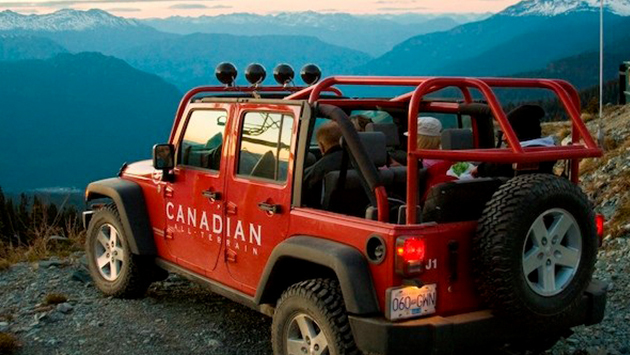 Some routes are minutes from the Whistler Village, while others take you up to the peaks of snow-capped mountains. 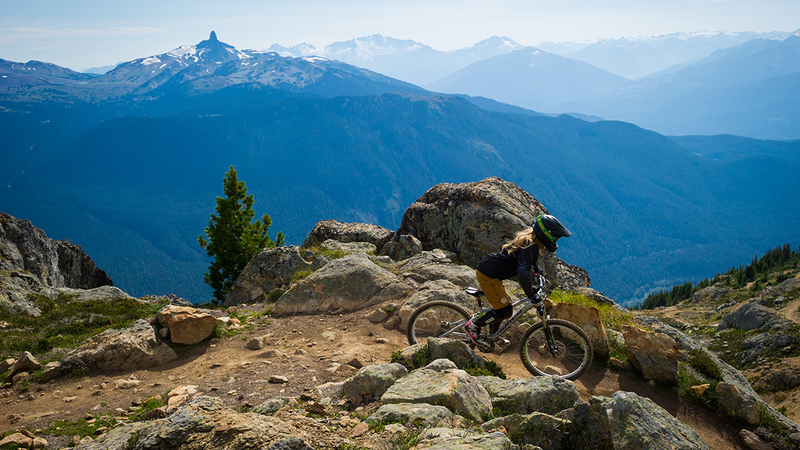 The Whistler Mountain Bike Park is the ultimate riding experience with more than 200 kilometres of lift-accessed trails, ranging from beginner to expert. 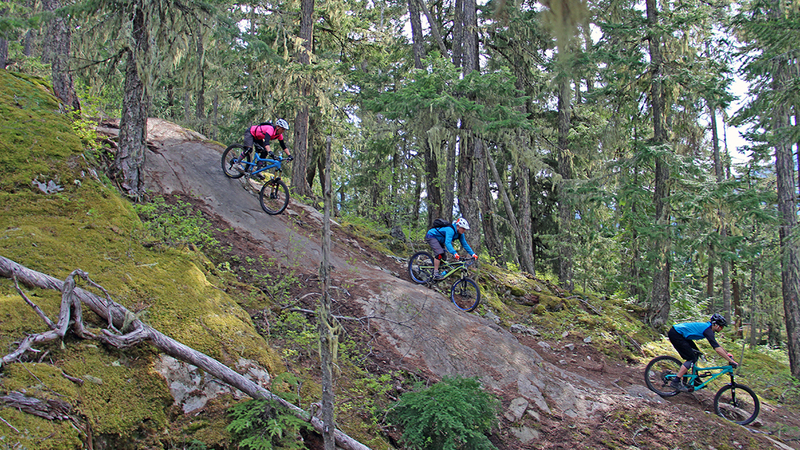 Whistler boasts a world class network of paved pathways, singletrack (cross country) and downhill trails, with plenty of options for the novice to expert rider to choose from and explore. 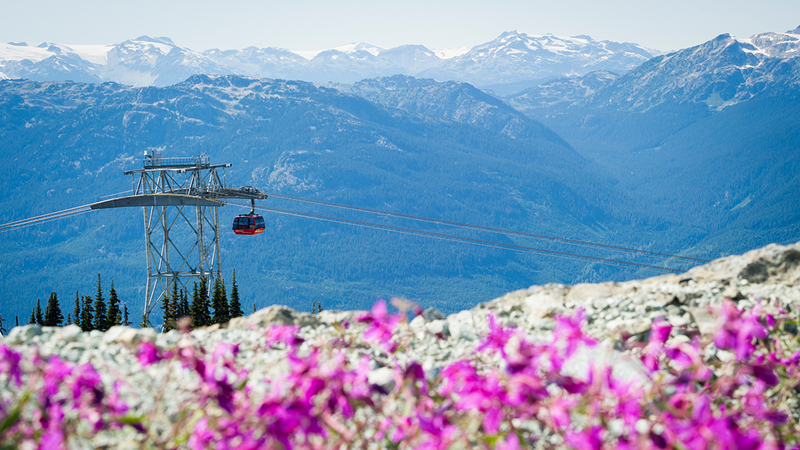 Explore Blackcomb Mountain and its breathtaking views of Whistler Valley and the snowcapped peaks of the Coast Mtn Range. 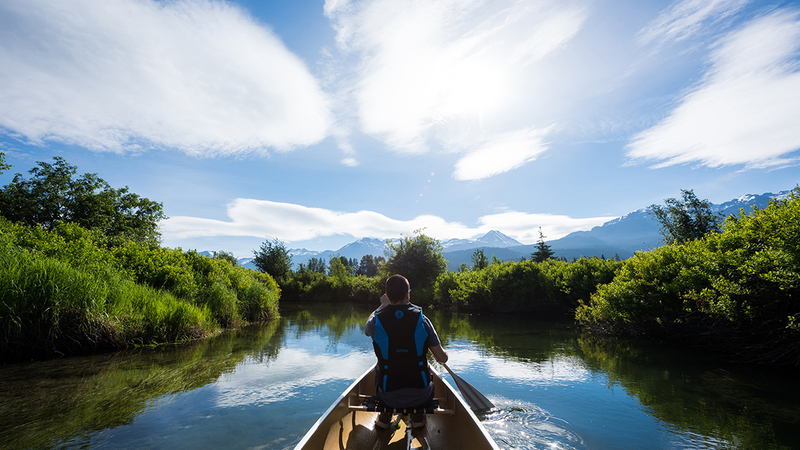 Or discover the spectacular Callaghan Valley, with its unique setting and phenomenal scenery. 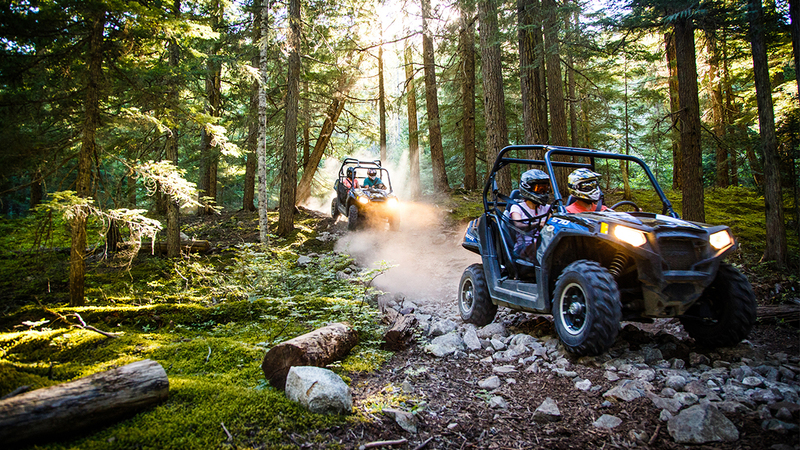 RZR Tours weave unforgettable natural wilderness and the pleasure of off-roading into one seamless journey, where the scenery at each stop rivals the power of the impressive vehicles. 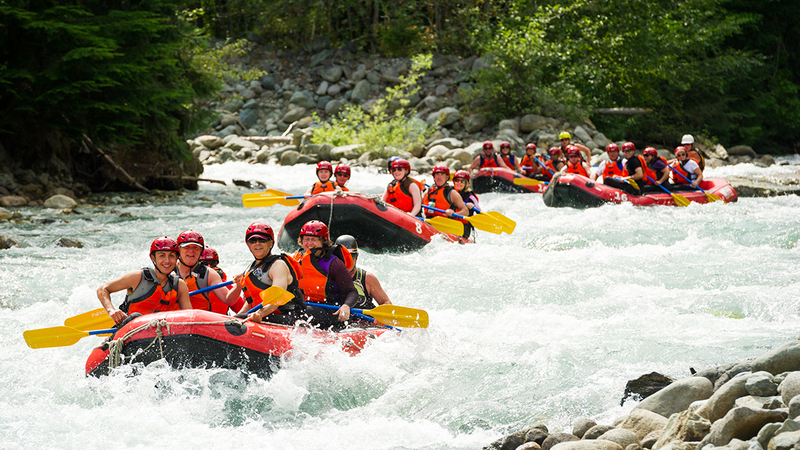 Catch all the thrills of white water rafting, from mild to wild, as certified guides navigate you safely through haystacks and holes on the Green, Lower Cheakamus, Elaho and Squamish rivers. 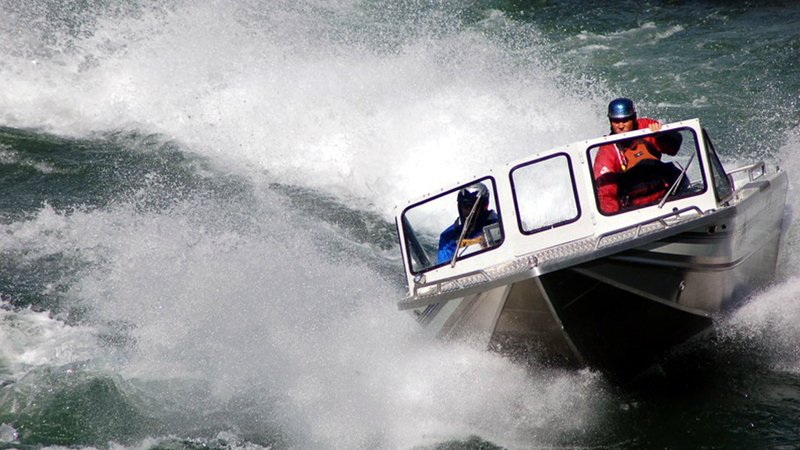 This thrilling river adventure navigates a custom white water jet boat through braided channels, tight canyons, and exciting white water through the pristine waterways of the Coastal Mountains. A popular canoeing and kayaking route under a lush canopy that reconnects one with nature - almost immediately. 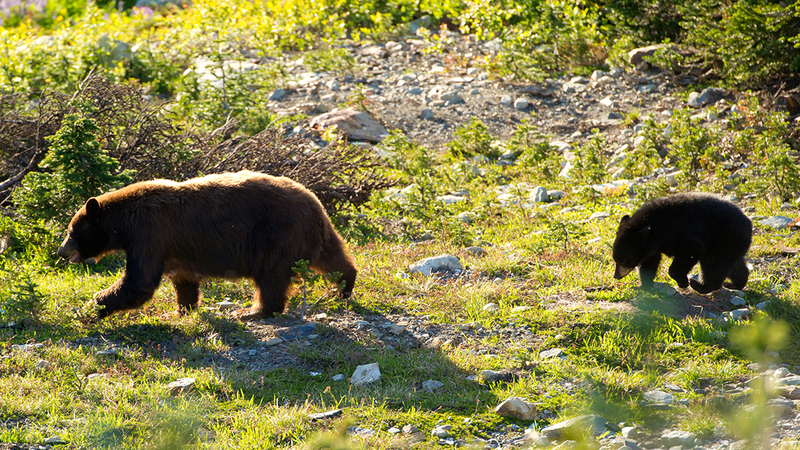 Experience Whistler like you never thought possible with a Whistler Bear Viewing Tour. 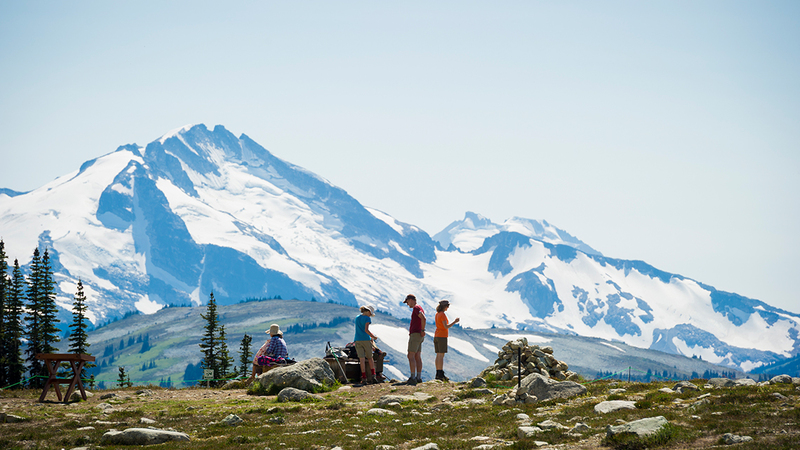 Walk among towering old-growth hemlocks, pristine alpine meadows, and stunning glacial peaks in search of Whistler’s true locals. 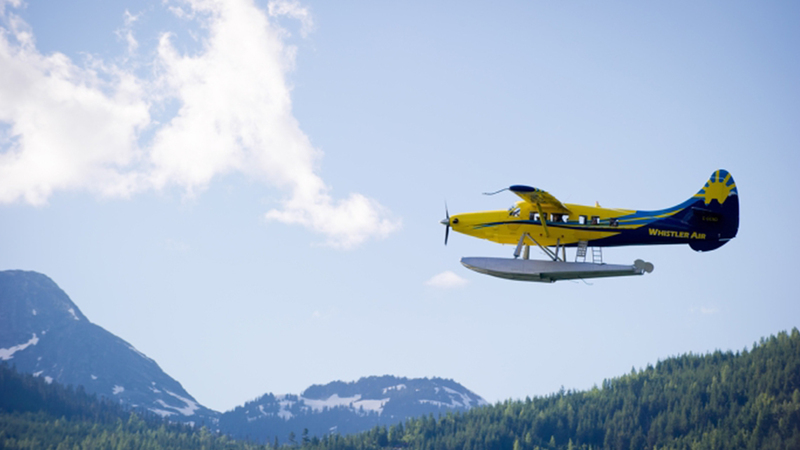 Spectacular tours the entire family can enjoy.The Coastal Mountain ranges of British Columbia have magnificent glaciers and high alpine lakes, which can only be appreciated from the air. 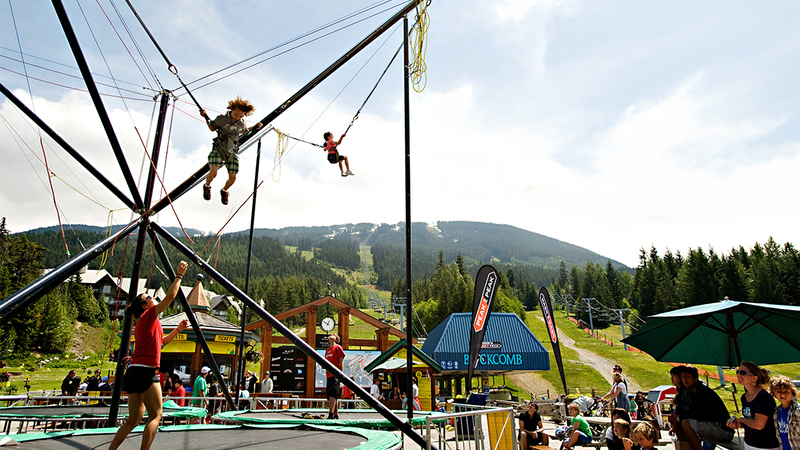 Located at the base of Blackcomb Mountain, the Children's Adventure Zone offers a variety of fun activities to keep the whole family entertained. 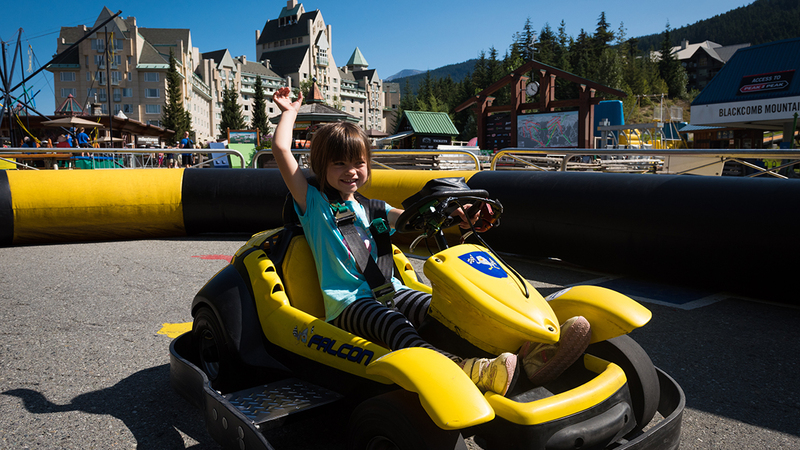 Your children will have loads of fun in the Adventure Day Camps located at the Children's Adventure Zone at the base of Blackcomb. Camps are Designed for 5 - 7 year olds and 8 - 12 year olds. 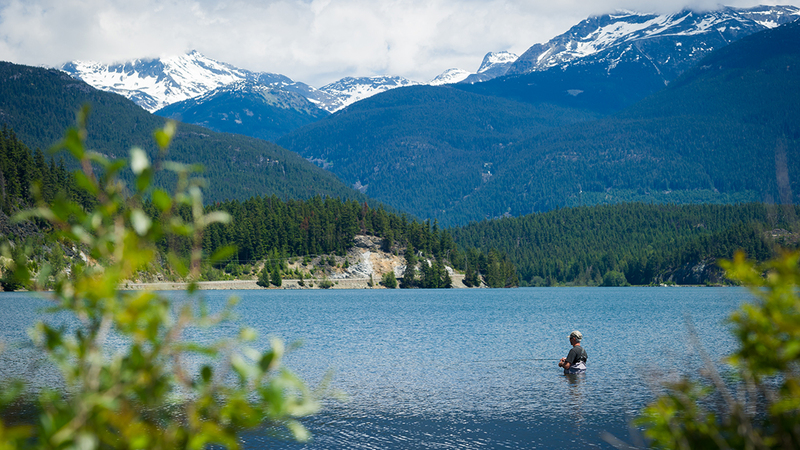 Whether you are fishing a local lake in the Whistler Valley for trout, or heli-fishing a remote river for Salmon or Steelhead, Whistler Fishing Guides has the ability to make your angling experience a memorable one.